When fire sweeps through a home, it can cause a lot of damage. Not only can house fires destroy homes, they can also put your life on hold. After a fire, there is a period of time in which you will have to collect what you can from the home and rebuild. But this process cannot begin until your insurance company pays off. Unfortunately, many insurance companies drag their feet and make the process difficult. Luckily, there is a way around this and today, we are going to learn three reasons why you should hire a public adjuster to help with your claim. Insurance companies and their many lawyers are notorious for dragging things out. When a homeowner tries to file a claim on their own, these companies often know they are dealing with someone that doesn’t know all the rules. When you hire a public adjuster, it sends a clear message to the insurance company that you mean business, and this will help speed up the process. You will have your claim settled and get the compensation you need to put your life back together. 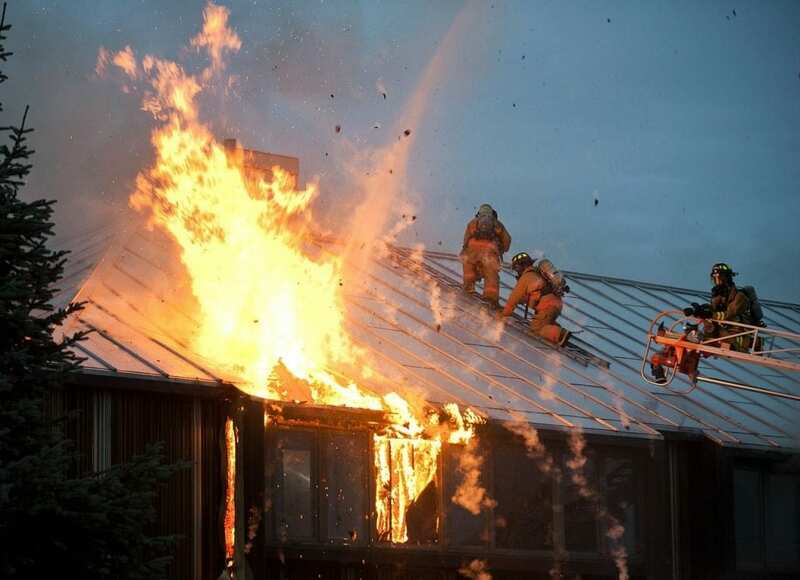 We all know that dealing with a house fire is one of the most stressful things you can go through. When you add dealing with the insurance company to the mix, things can get even more hectic. To rid your life of as much stress as possible, you can hire a public adjuster who will take over the entire claim’s process and handle the insurance company for you. This will allow you to focus on what really matters, which is your family. When it comes to cutting corners, insurance companies try their best to pay out as little as possible. This can be heartbreaking to those homeowners who have lost everything. Hiring a public adjuster will help you get the most from insurance companies. They will work hard to ensure that your payout matches the damage that has been done so that you can fully rebuild your home. If your family has been displaced by a house fire, the first step to recovery is to hire a professional public adjuster. By doing so, you will get the maximum amount for your claim and you will not have to wait months to receive a check.